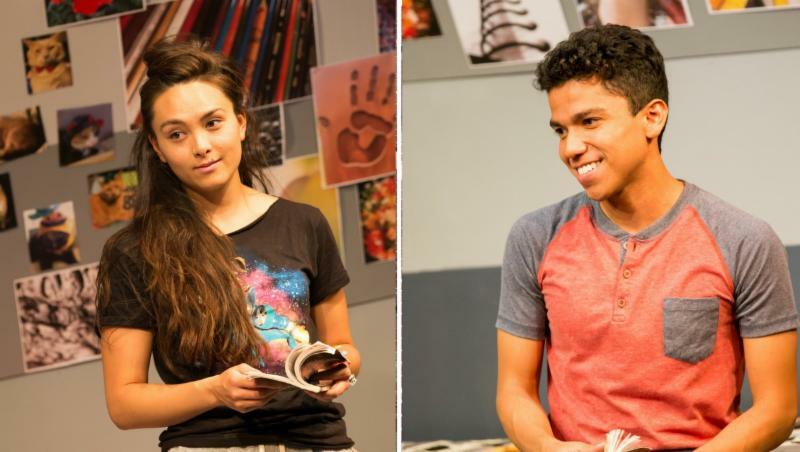 Last Week for I AND YOU; SKELETON CREW Opens Soon! Just four more opportunities remain to see CTC’s acclaimed production of Lauren Gunderson’s I and You, directed by Kristen van Ginhoven. As The Valley Advocate noted, “…Lilli Hokama is an affecting bundle of hopes and fears, passions and snits, and Paul Pontrelli is as playful, disarming and poignant…” Don’t miss your chance to see these two delightful artists in their final few performances. Our second show of the season, Skeleton Crew, opens July 13. 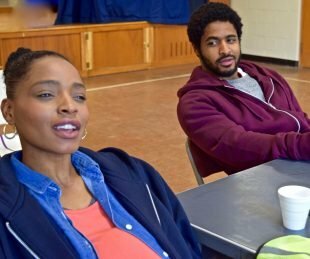 Playwright Dominique Morisseau’s third installment of her Detroit Trilogy explores the tough reality of Americans barely getting by. Margaret Odette and Christian Henley in rehearsal for Skeleton Crew. Morisseau’s Pipeline is opening at New York’s Newhouse Theatre in Lincoln Center next week. You can expect to be reading a lot about her in the coming days; seeing Skeleton Crew at Town Hall Theatre is your chance to see her work right here in the Pioneer Valley! Information on dates, times, and post-performance talks and events can be found on the website. Seats are selling quickly — please place your orders soon!